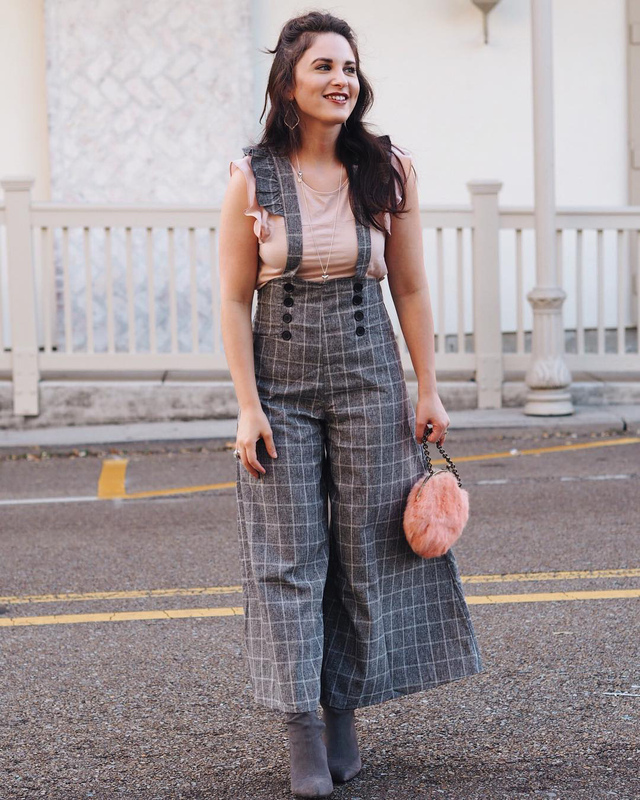 From basics to statements and trends to vintage, wardrobe inspiration is not hard to find on Instagram—or in Baton Rouge. If you’re looking for style influencers, start with following locals whose sartorial posts have amassed significant audiences. After all, these Instagrammers know the woes of dressing for Louisiana’s warm winters and sweltering summers. Jacobs turns heads in cool-girl-meets-tomboy styles. Think printed blazers, a rust-colored velvet duster jacket or a burnt-orange pantsuit. That said, her wardrobe also includes girlier looks (like pleated, printed dresses and metallic mini skirts) and casual basics. Her travel posts may cause wanderlust. Riccobono has mastered the art of looking effortless. The mom of two shares her takes on staples, including the plain white tee, black leggings and plaid button-down. Her feed is also peppered with menswear elements (herringbone boyfriend blazer for the win) and feminine statements, like a fur coat or purple gingham blouse with exaggerated sleeves. worthy maxi-skirts. 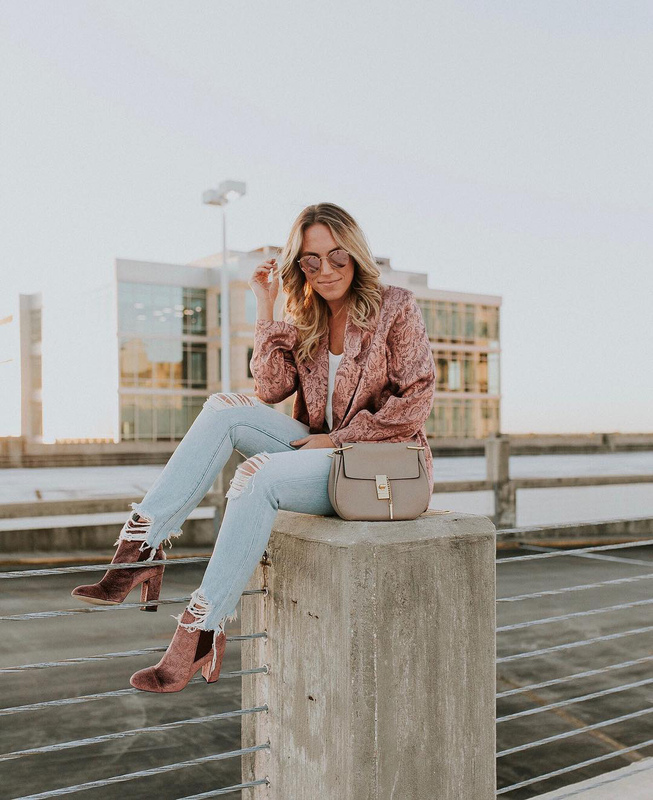 Faircloth, who boasts more than 200,000 followers, has curated a dreamy feed of polished outfits with posh interiors or pastel-colored exteriors as her backdrops. She blogs about beauty, picturesque travels, home organization tips and, of course, outfit details. Gray weds elements of classic style with more whimsical statements, from berets to ’60s-inspired dresses. Follow her for ladylike looks and unexpected pairings, such as billowy blouses layered under dresses. Pieces like mod sunglasses, a camel-colored trench and a black-and-white striped mockneck give off Audrey Hepburn vibes, to boot. Presnall sports modern-preppy looks, snappy graphic tees and dresses that were (literally) made for tailgating. In fact, the Baton Rouge Fashion Council founder often reps local brands like Geaux Clear Southern Football Tees and REBL. 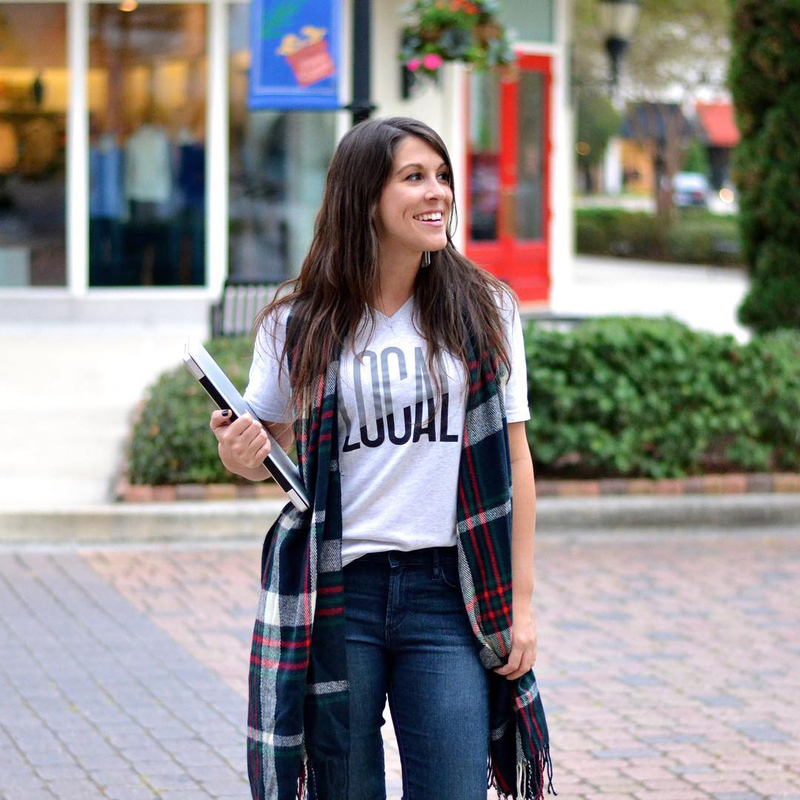 Browse her blog, Southern Flair, for local boutique tours and in-the-know shopping guides. Rizzo has an eye for on-trend, feminine silhouettes like off-the-shoulder tops and tiered bell-sleeve sweaters. Come fall and winter, the mom of two brings edgier pieces, deeper colors and rich textures into the mix. Rizzo will pair pink velvet shorts with a black leather jacket and knee-high black velvet boots—and she pulls it off. 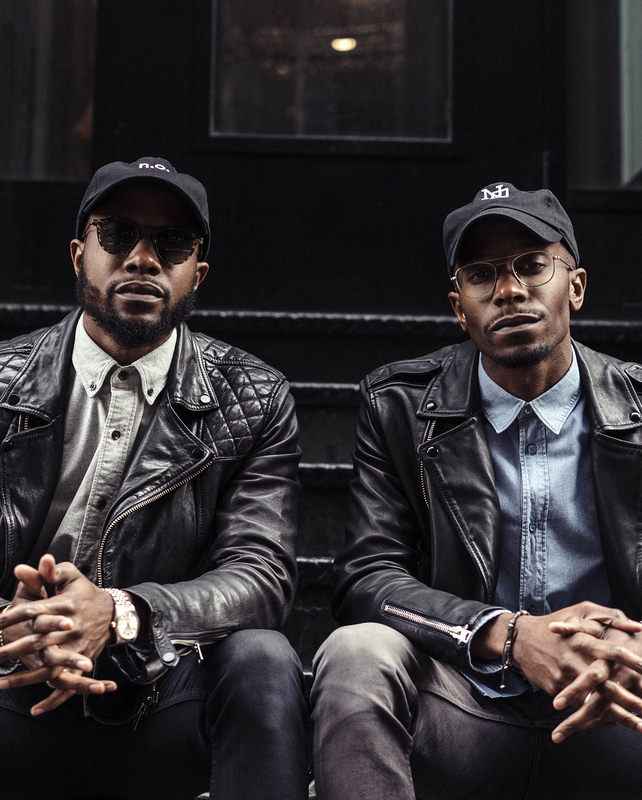 Known as The Bros Fresh, twins Thurman and Torrence Thomas have built their aesthetic on modern silhouettes as well as classic American and European designs. Follow them for their slick, simple take on streetwear—sweatshirts, sneakers and baseball caps included. 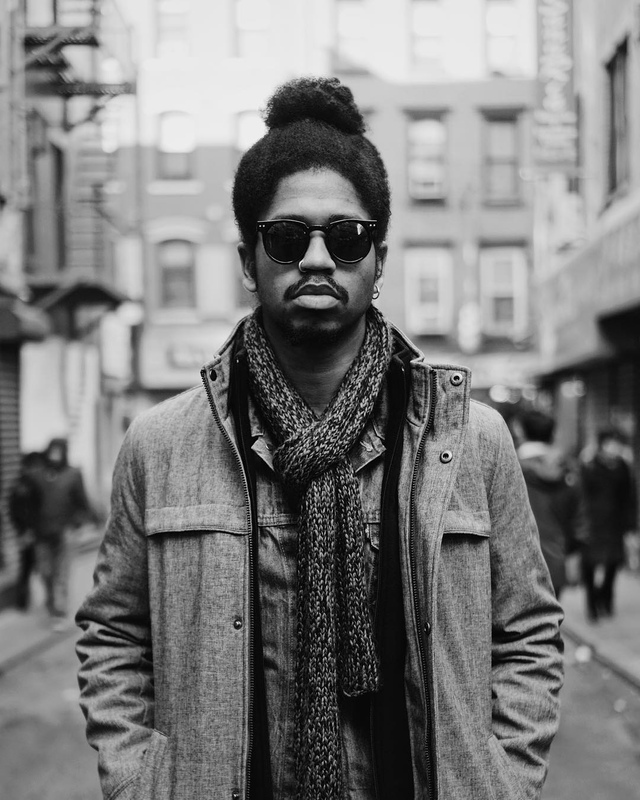 This recording artist-songwriter, known as Jst David, shares black-and-white shots from his travels and performances. The Baton Rouge native dresses for the occasion in tailored styles and smart layers—a black turtleneck under a leather jacket or a denim jacket over a printed button-down and slim-fit pants, for example.